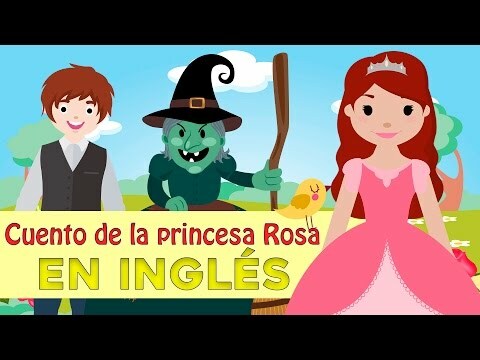 El cuento infantil de la Caperucita roja en inglés servirá como enseñanza de un nuevo idioma y valores a los niños divirtiéndose con los cuentos en inglés. 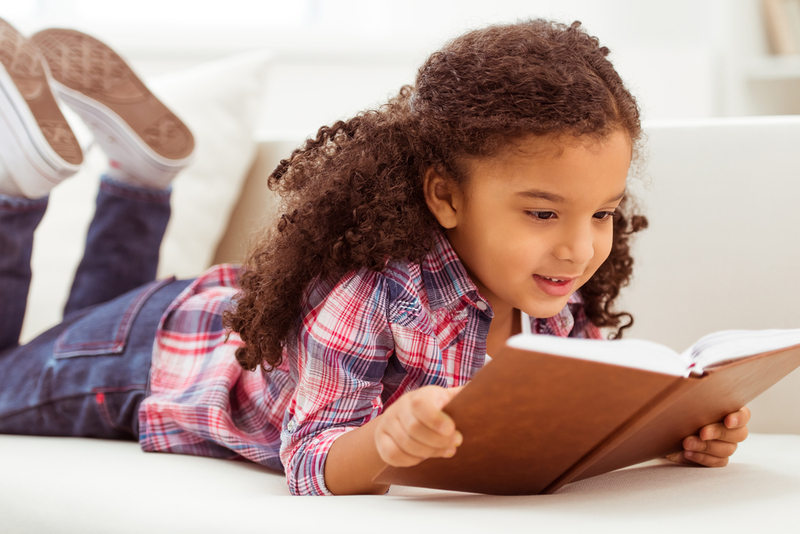 ¿Te gustaría contarles a tus hijos Caperucita roja en inglés? Caperucita roja es uno de los cuentos infantiles más populares y podrás compartirla con tus hijos enseñándole las dificultades que se puede encontrar en la calle. 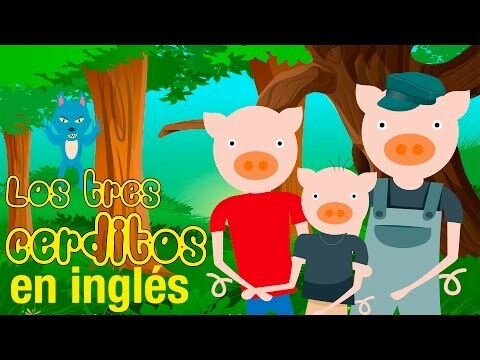 Descubre los vídeos de cuentos infantiles en inglés y los peques aprenderán de manera divertida un nuevo idioma. 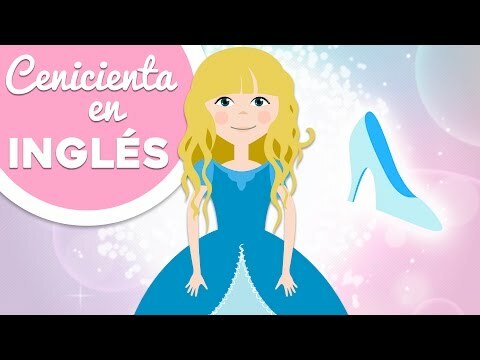 ¿Quieres que los peques amplíen su vocabulario en inglés? Te proponemos el cuento de la Caperucita Roja en inglés ¡qué buena idea! Será un juego muy entretenido para los peques de la casa conociendo vocabulario específico y ampliando el que ya conocen. Once upon a time, far away from here, there was a cute little girl. She was always wearing a red cape her mom made, and everyone called her little Red Riding Hood. - Little Red Riding Hood, I´ve cooked little cream cakes, and I need you to bring some to your grandmother, across the forest. - Be careful, the forest is very dangerous and the big bad wolf is always looking for children to eat them. - Where are you going, little girl? – the wolf asked. - I’m going to my grandma’s house, I’m bringing her some sweets – she said. That wasn’t far from there, the wolf thought, so he left. Then Little Red Riding Hood stopped to pick up some flowers and thought she wasn’t in any danger anymore, because the wolfhad left her alone. But the wolf was very smart, and he went to the grandma’s house. A huntsman watched the wolf walking to the house, so he stayed there, observing. The wolf knocked the door smoothly and the grandma opened the door thinking it was Little Red Riding Hood. Then, the wolf ate the grandmother, wore her hat, and got into the bed waiting for Little Red Riding Hood. Little Red Riding Hood finally arrived, and when she was nearby the bed noticed her grandma was different. - All the better to see you – answered the wolf, trying to impersonate grandma’s voice. - Grandma, grandma, what big teeth you have! - All the better TO EAT YOU! – and the wolf jumped over Little Red Riding Hood and ate her, too. The wolf, which had eaten too much, fell asleep on the bed. Then, the good huntsman, who had been watching the wolf all along, entered the house and cut open the wolf’s belly. There were Little Red Riding Hood and grandma, alive. The huntsman filled the wolf stomach with stones, as a punishment. Then he sewed the belly. When the wolf woke up he was feeling too heavy, so he went to the river to drink some water, but he fell into the water and drowned. And that’s how Little Red Riding Hood learned agood lesson: never talk to strangers.